Röyksopp & Robyn’s excellent collaborative mini-album, Do It Again, is still on repeat ’round these parts, and probably will be for the rest of the year. The title tracks of the release has just gone and got itself a shiny new music video. Martin Se Thurah directs this mini movie, that features a special extended cut of the track, is a six minute mini move of revolution and passion. The release of Röyksopp & Robyn’s eagerly awaited collaborative mini-album, Do It Again, is not to far off now. We weren’t expecting any videos, but one has been unleashed. This is for the moody and hypnotic Sayit. 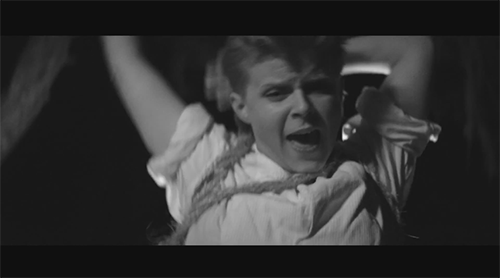 Directed by Sandberg & Timonen and Kacper Kasprzyk, the monochrome stark glitchyness rolls with the track well. 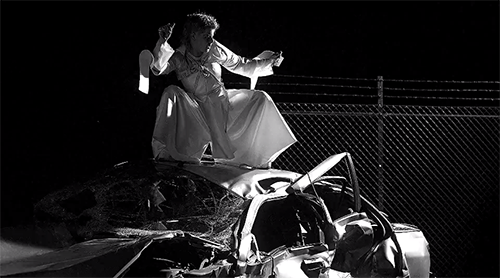 Röyksopp & Robyn’s Do It Again is out 26th May. 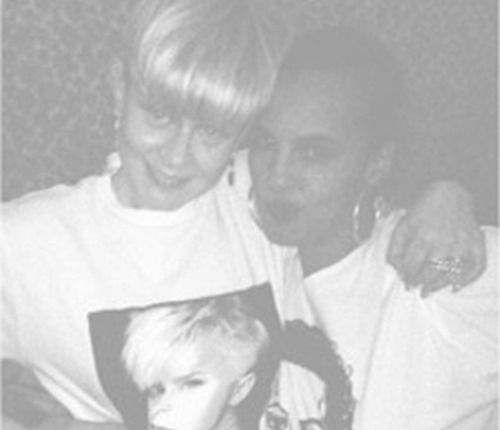 So, Neneh Cherry and Robyn, two artists we are extremely fond of, made a record together; and it’s was OK. Not nearly as epic as we would have liked, or would have expected, but still pretty solid. But fear now, here comes Hot Chip and The 2 Bears’ Joe Goddard to whip the song into an enthralling electronic masterpiece. Hooray! Goddard’s take on Out Of The Black is a slow building synthetic House beats with clicky Garage-y beats and a hypnotic groove. Starting off keeping the original’s ominous tone, the tune soon elevates into a fairly uplifting floorfiller, complete with layers of snyth zaps and pops. The duo’s vocals take on a softer feel amongst the rising pads while loosing none of their edge. Involving stuff. Neneh Cherry’s Out Of The Black is out now. Robyn’s U Should Know Better is getting on for three years old now, it was one of the highlights of her 2010 Body Talk Pt. 2 album. It seems pretty tardy releasing the Snoop Dogg (or Lion?) featuring video in 32013, but we’re not going to complain. It’s a doppelganger fuelled clip that’s funny, smart and put together by Robyn and long tine chorographic collaborator Decida. Robyn’s Body Talk Pt. 2 is out now. We’ve been waiting for this one for a while. As unashamed lovers of Robyn we can’t think of anything better than Clancy, one of the UKs top Nu-Disco producers reMixing ‘None Of Dem’. Clancy peppers his retro synth groove with a sweet ‘90’s House Piano riff running throughout. 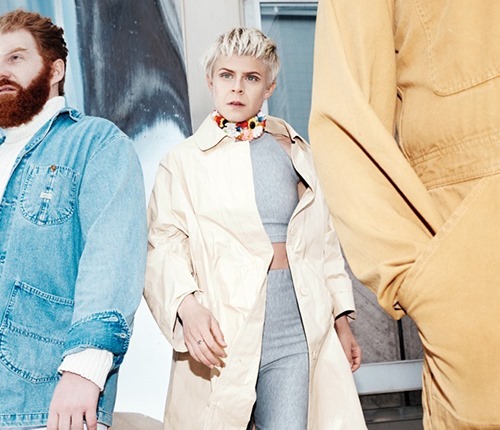 There’s also a nice Italo influence in the bassline too, in fact the reMix seems to be a melting pot of everything that’s good and great in dance music, wrapped up with Robyn’s left-field ElectroPop. That’s kinda’ what I like about Clancy, as well as having the production skills, he always seems keen to draw on different styles but never let’s them overrun what he’s doing. It makes for exciting synth music every time and, as displayed here, dancefloor gold. Clancy’s ‘Panther EP’ is out now and comes highly recommended. 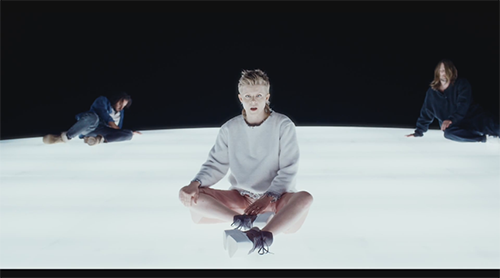 The video for Robyn’s latest single ‘Call Your Girlfriend’ is here. Simple, yet effective, just Robyn dancing like a nutter, as is her wont, in a hanger, one take. ‘Call Your Girlfriend’ is out now.